If you haven't been to Istanbul, you haven't had a chance to see heaven on earth. This group is all about Istanbul. What to see, how to travel and all. Share your insights and also get ideas and get a chance to relive Istanbul with us. 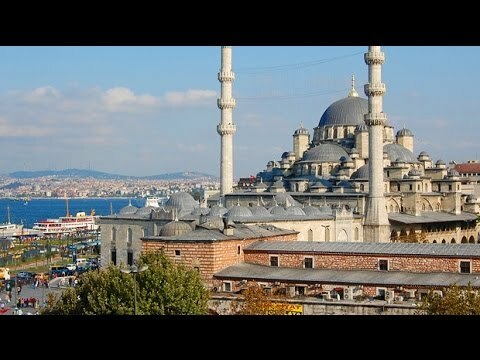 If you want to visit Istanbul, you should check out this link. It is a complete travel guide for your visit to the capital of Turkey. This magical meeting place of East and West has more top-drawer attractions than it has minarets (and that's a lot).